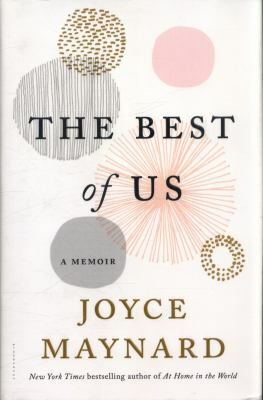 In 2011, when she was in her late 50’s, Joyce Maynard met the first true partner she had ever known. Then, just after their one-year wedding anniversary, her new husband was diagnosed with pancreatic cancer. 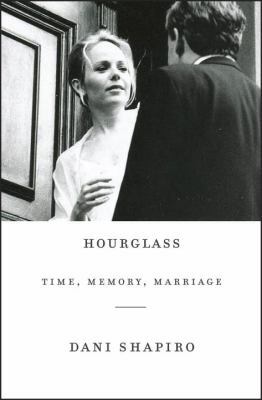 Shapiro opens the door to her house, her marriage, and her heart, and invites us to witness her own marital reckoning. 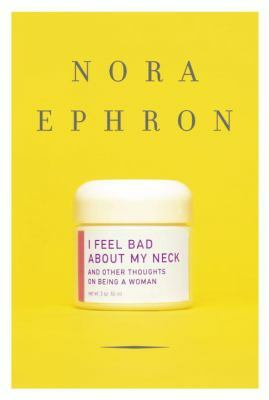 Ephron delivers hilarious look at women who are getting older and dealing with the tribulations of maintenance, menopause, empty nests, and life itself. 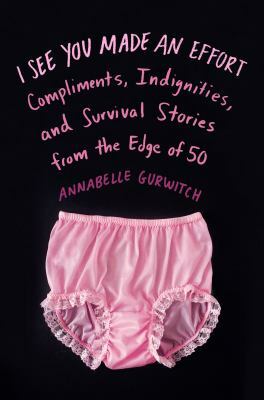 Actor and humorist Gurwitch confronts middle age with candor, wit, and a healthy dose of self-deprecation. 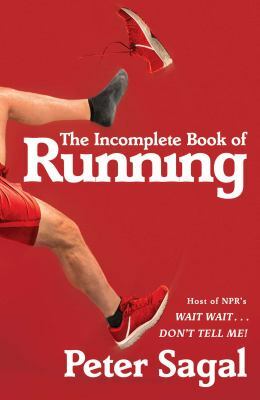 Writer and NPR host Sagal shares a funny, wise, and powerful meditation about running and life. 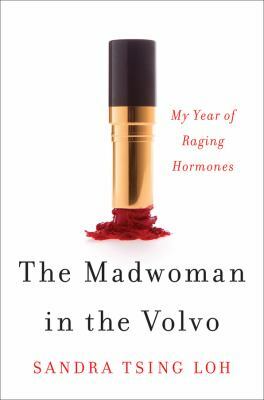 Sandra Tsing Loh tells the moving and laugh-out-loud tale of her roller coaster through "the change." She chronicles utterly relatable, everyday perils: raising preteen daughters, weathering hormonal changes, and the ups and downs of a career and a relationship. 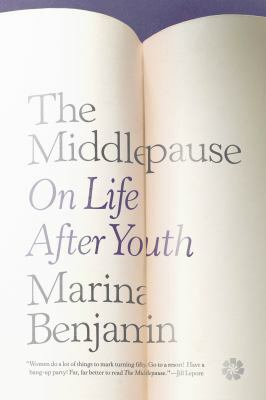 Marina Benjamin weighs the losses and opportunities of our middle years, taking inspiration from literature, science, philosophy, and her own experience. 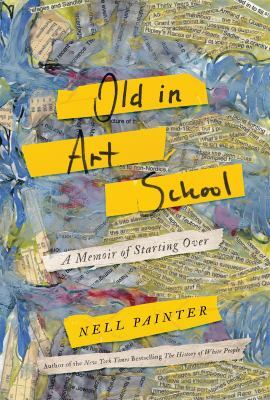 Historian Dr. Nell Irvin Painter surprised everyone in her life by returning to school―in her sixties―to earn a BFA and MFA in painting. 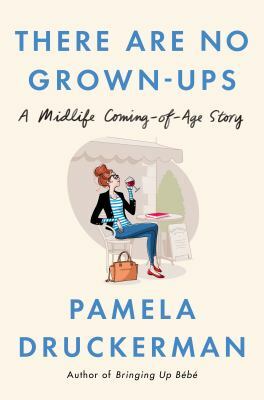 Author Pamela Druckerman leads us on a quest for wisdom, self-knowledge and the right pair of pants with a witty dispatch from the front lines of the forties. 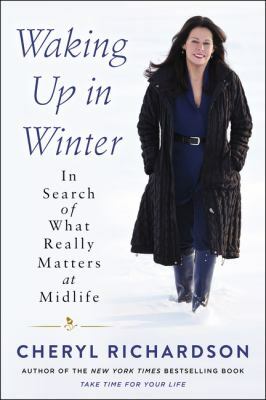 Waking Up in Winter is the candid account of how at midlife, Richardson found renewed contentment and purpose through a heroic, inward journey. The unfolding story, told through journal entries, follows Richardson from the first nudges of change to a thoughtfully reimagined life – a soulful, spring awakening.